When I say “hot dog,” what do you picture? The frank and the bun are pretty much universal, but what else is on there – did you “drag it through the garden?” Are there poppy seeds on the bun (or could it even be a pretzel roll)? Is the dog long and thin, like the ones they offer at Nathan’s on Coney Island, bright red like a Kayem, or is it more like a sausage? Did you reflexively go to a half-smoke from Ben’s Chili Bowl? We don’t tend to think about these regional differences when we’re grilling on the Fourth of July, but there’s a wide world of wieners out there as you make your way from coast to coast. Starting tomorrow today, you can eat your way from Maine to California without ever leaving Barracks Row, as DC-3 opens for business at 11 AM. 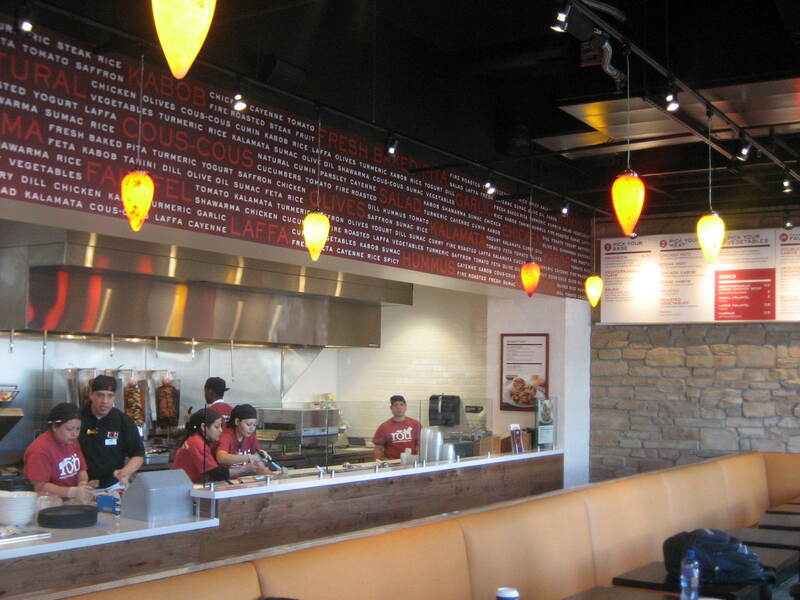 This new fast-casual concept from the guys who brought you Matchbox and Ted’s Bulletin is banking on hot dogs as the next big thing. But don’t think of DC-3 as a sit-down street cart or even a direct competitor to Ben’s. 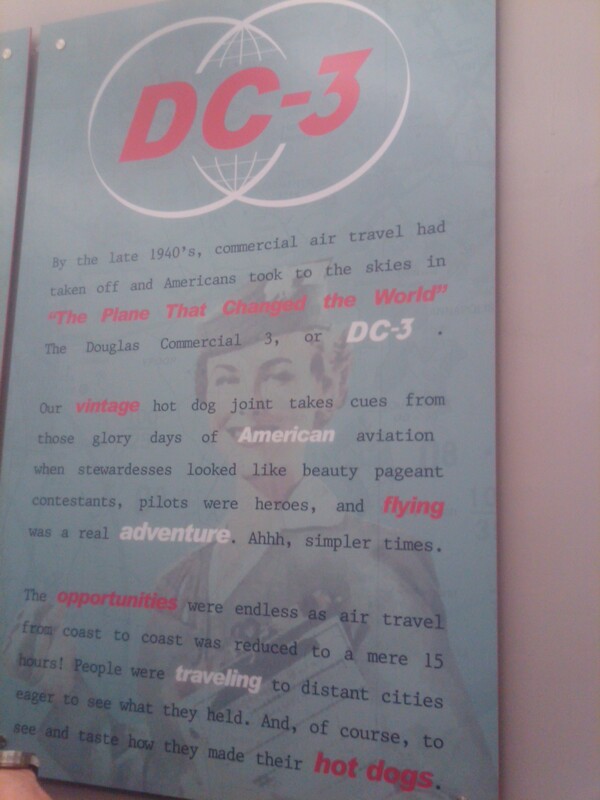 With their complete commitment to a “vintage aviation” concept that starts with a Douglas Commercial-3 (get it?) 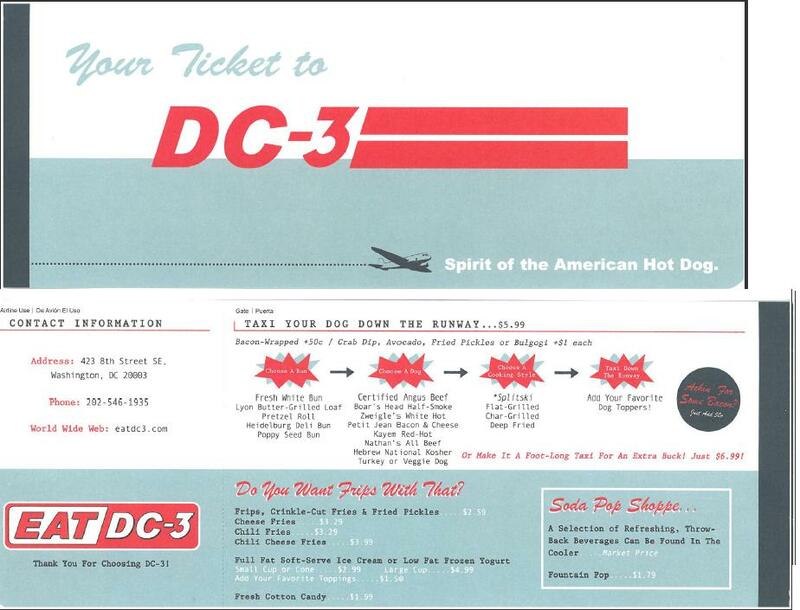 propeller on the wall when you enter and continues all the way down to the ticket-jacket menus, DC-3 is a full-on restaurant that just happens to focus on hot dogs from across the country. We’ve been talking with the team for months now – after a friend heard us raving about Chicago’s Hot Doug’s he tipped us off to this work-in-progress. When Ted’s launched with a DC-3 teaser on the newsprint menu, we smiled and eagerly awaited the arrival. Now the wait is over. I have a confession to make: when it comes to Cuban cuisine, my knowledge is pretty much limited to ropa vieja and the oh-so-delicious sandwich with its pork, ham, cheese, pickles and mustard. Cuba is a blank spot on my culinary map, and the dearth of Cuban restaurants in the district hasn’t done anything to help that. But all that can change tonight, courtesy of Cuba Libre. It’s official. Tonight is opening night, and after a few days of soft service it looks like they’re ready to go. 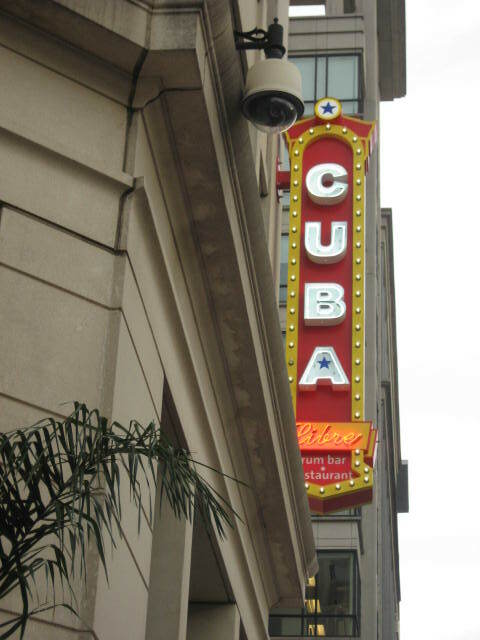 The latest in a line of recent DC imports (the original is in Philadelphia and they’ve also got locations in Atlantic City and Orlando), Cuba Libre will be bringing an updated version of Cuban and Latin classics to Chinatown. If you’re wondering what took so long (besides the fact that Cuba Libre is opening in Washington, DC) you need only look around when you step inside and you’ll see. The restaurant goes out of its way to make you feel like you’ve stepped back in time to pre-revolution Havana…or at least the idealized version of pre-revolution Havana. It’s like you’ve sneaked onto the set of Godfather II. No expense has been spared to create that atmosphere. 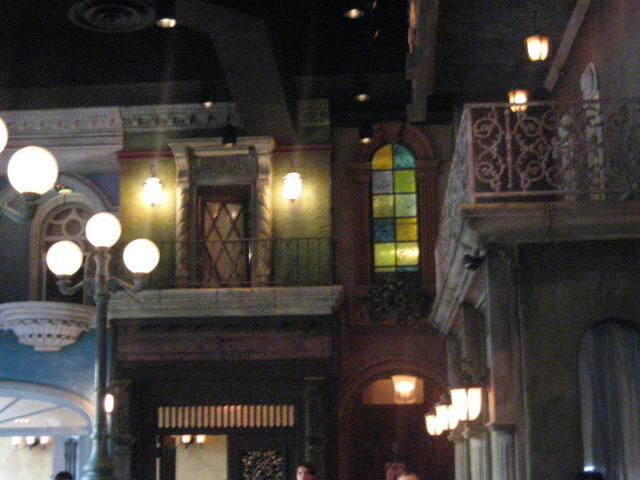 Above the dining area (the space is two floors high), facades have been created by Kevin Hale with a set designer’s eye for detail. Stucco building-fronts feature backlit windows and real curtains. A mural presents a Cuban street scene in one corner of the space. The long, pale wooden bar was recovered from Havana’s Hotel Nacional. 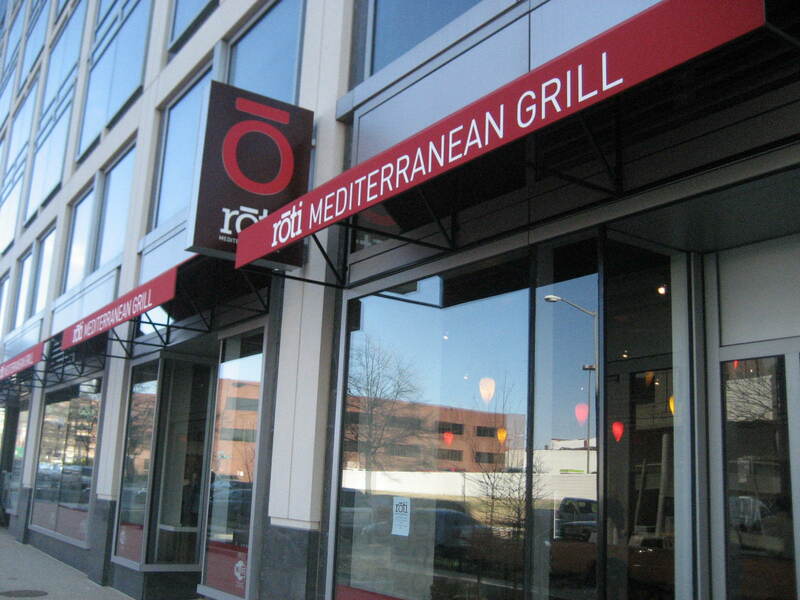 It’s all tastefully accomplished – this isn’t Pirates of the Caribbean: the Restaurant. On the 600 block of Pennsylvania Avenue, SE, there’s a storefront that has intrigued me for more than a year. The floor-to-ceiling glass windows have been covered by black plastic from time to time, but they’ve since come down and revealed something like the ruins of Pompey. A tableau of a restaurant, frozen in time. Place settings went untouched. Quality glassware acquired a thick layer of dust. And no one seemed to know just what was happening with Locanda, the refined Italian eatery that closed so suddenly at the end of last May. 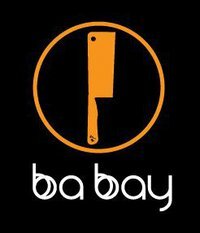 All that is about to change for the better, as the cousin team of Khoa and Denise Nguyen prepare to open a new Vietnamese restaurant they’re calling Ba Bay. If those names sound familiar, it’s probably not because you saw them on short-lived cooking competition show Chopping Block last year (few people did, which is why the show was canceled so quickly). But they decided that they enjoyed the experience enough that they would continue the partnership. I spoke with Denise a few weeks ago and have been trading emails with her since. This weekend, she and Khoa went back to their roots to learn the secrets to some classic family recipes with their mothers – and to put their own spin on a few dishes, as well. So, we’re not as weatherproof as our favorite hard-shelled friends and Friday the13th demons struck our truck. So sorry. Hope to roll Mon. 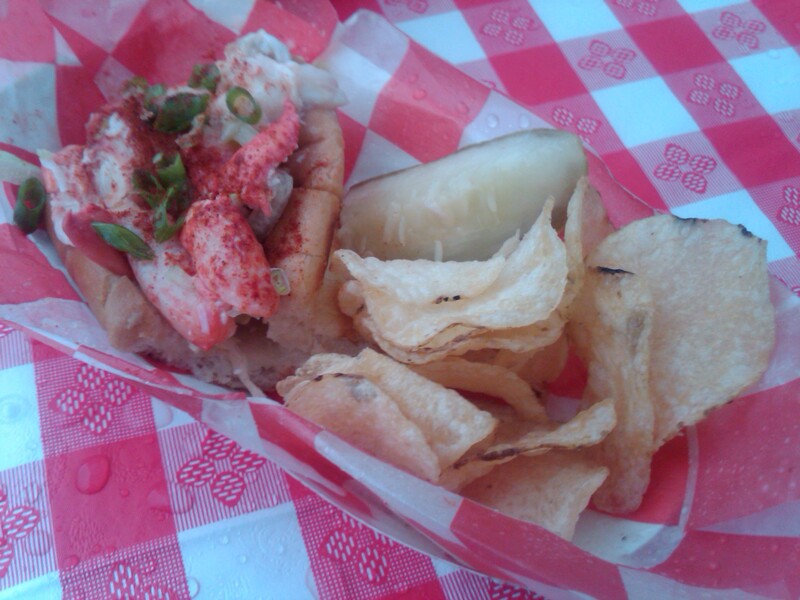 By the time you read this, Red Hook Lobster Pound may have already tweeted the site of their first stop (Brooklyn-based owner Susan Povich has already spilled the beans on their New York feed). If that’s the case, you can bet that a line is already forming to greet them upon arrival, regardless of weather. 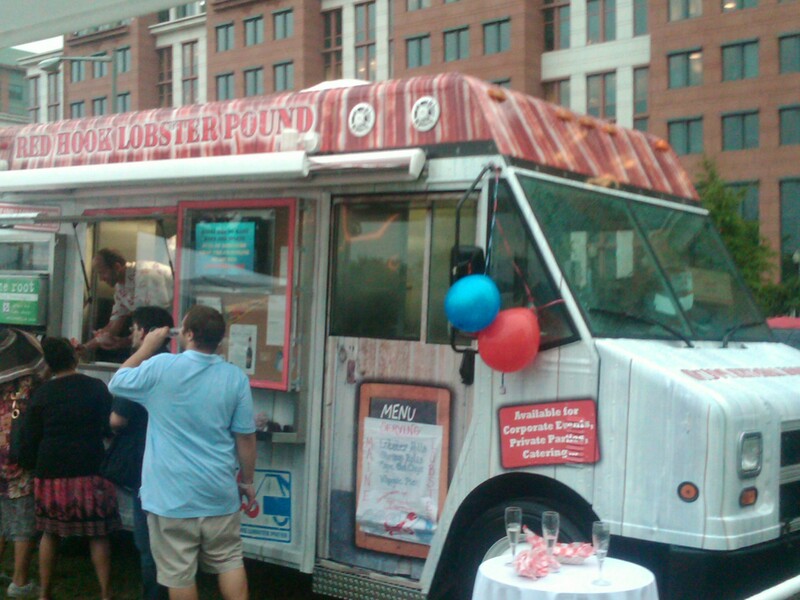 Before Red Hook had served even their first sample, they had more than 1900 followers hanging on their every update about when their mobile lobster shack would be hitting the street. At the kick-off party we had a chance to meet Susan as well as Doug Povich (Susan’s cousin) and Leland Morris, the guys behind Red Hook Lobster Pound’s Washington operation. The mood was festive despite the fact that we all huddled under a pair of tents while a storm blew through. The mobile restaurateurs were effusive with their praise of their DC followers as they shared their excitement to be hours away from opening. 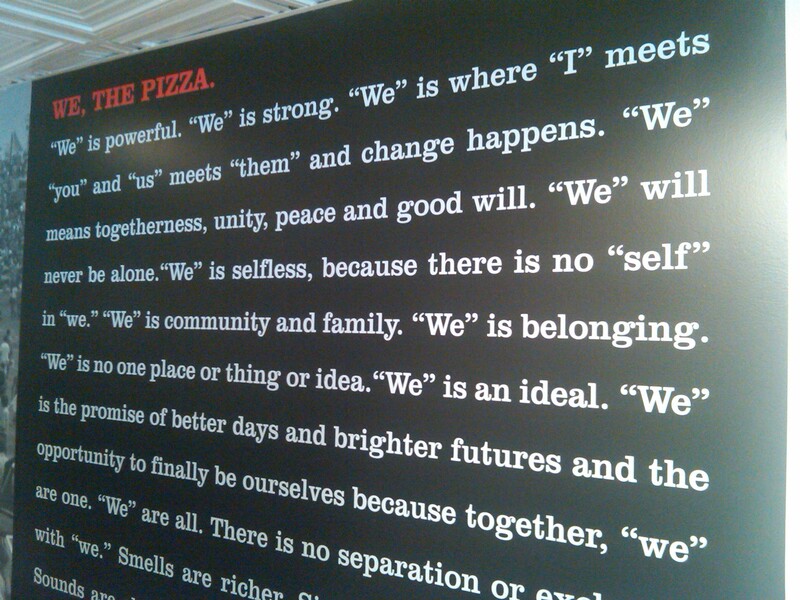 If the number of visitors to Capital Spice who have been checking out our first look at We the Pizza is any indication, there will be lines for days as soon as they’re open. There’s just one thing…that won’t be today. We just heard from the Mendelsohns that they’ve had to push back their opening one more time. Instead of opening today at lunchtime, as previously reported just about everywhere, they’re planning to open on Friday, July 23rd. And if you thought the line was going to be long today, don’t forget to factor in the casual nature of most Congressional offices on Fridays in the summer. Chances are there will be just a few more folks willing to brave the lines for a taste of Spike, Mike and Brian’s pizzas, wings and sandwiches. We’ll keep you posted if we hear of any further developments. Better yet, Capitol Hill, break out your fat pants. 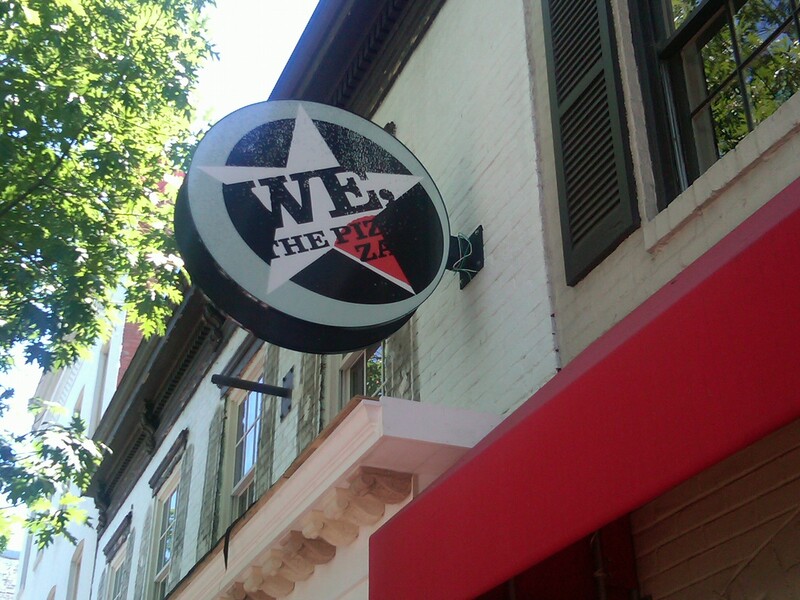 In just a few days, Spike Mendelsohn (along with his family and friends) will be opening We, the Pizza in the space that used to be Zack’s Taverna. Consider it the polar opposite to the new SweetGreen – the menu consists of pizzas, wings, sandwiches and gelati all washed down with ice-cold beers and hand-flavored Italian fountain sodas. The opening party is tonight, and they’ll be turning out pies to the public as early as Friday. Can’t wait that long? Check out the menu on their already-live website. Better yet, check out the following photos to get a feel for the place. We were lucky enough to get in for a first look yesterday, and it’s clear that Spike, Mike Colletti and Brian Lacayo are ready to have some fun with their new concept.